Your Price: $8.00 You Save: 85% A mix of entertainment and enlightenment - stories that amaze and intrigue, fantastic fiction, current fashion, sports, great places to do cool things, advice on nutrition and sexual fitness and fabulous women. Plus books. Movies. Music. Humor. Politics. Your Price: $15.00 Print + Digital Subscription - A mix of entertainment and enlightenment - stories that amaze and intrigue, fantastic fiction, current fashion, sports, great places to do cool things, advice on nutrition and sexual fitness and fabulous women. Plus books. Movies. Music. Humor. Politics. Your Price: $17.94 You Save: 40% iD is a revolutionary science magazine: a perfect balance of history, science, nature, psychology, and current events, combined with stunning photography and graphics, put together in a uniquely compelling way. We're sure you'll love it! Your Price: $25.00 You Save: 65% Maxim creates a richly visual journey with stunning covers and engaging content that spotlights everything from luxury travel, style & fashion, sports, auto, and more. It's for the man who believes that everything worth doing is worth overdoing. Your Price: $25.00 You Save: 58% Maxim (DIGITAL), the world's leading men's magazine, gives guys what they want — beautiful women, jokes, sports, entertainment, gadgets, rides and beautiful women. Did we mention beautiful women? 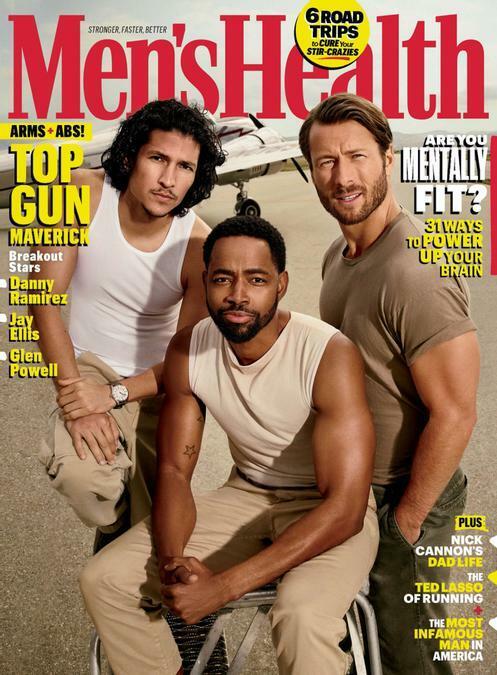 Your Price: $24.95 You Save: 50% Men's Health is a lifestyle magazine dedicated to showing men the practical and positive actions that make their lives better. Articles and columns cover fitness, relationships, nutrition, careers, grooming, travel, and health issues. Your Price: $19.95 You Save: 66% Men's Journal is written for active men who are interested in sports, travel, fitness, and adventure. Each monthly issue offers practical, informative articles on how to spend quality leisure time. Your Price: $19.95 You Save: 72% Geared toward the modern, adventurous man, Men's Journal magazine is for guys who enjoy their leisure time and want to get the most out of it. From health and fitness to sports and travel, each month Men's Journal has it covered. 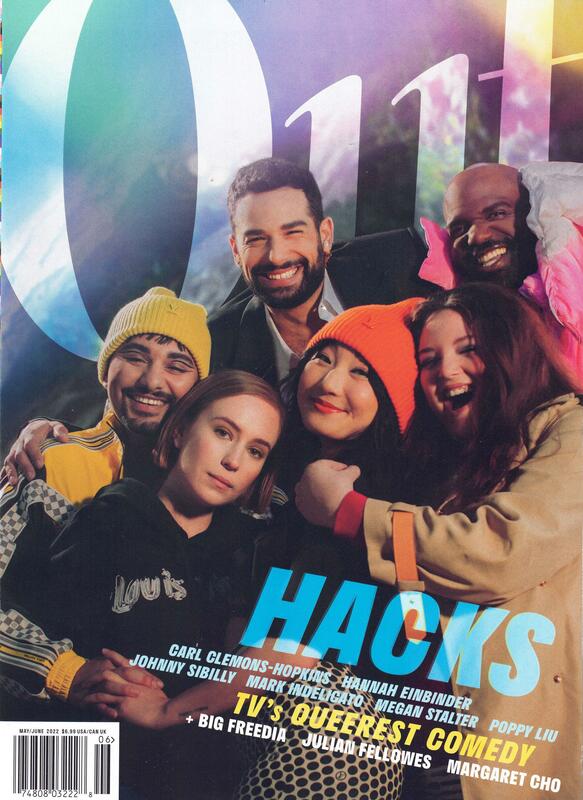 Your Price: $19.95 You Save: 66% Out Magazine was founded in 1992 as America's first general-interest gay and lesbian magazine. Articles and features on current affairs, popular culture, celebrities, fitness, and financial advice.